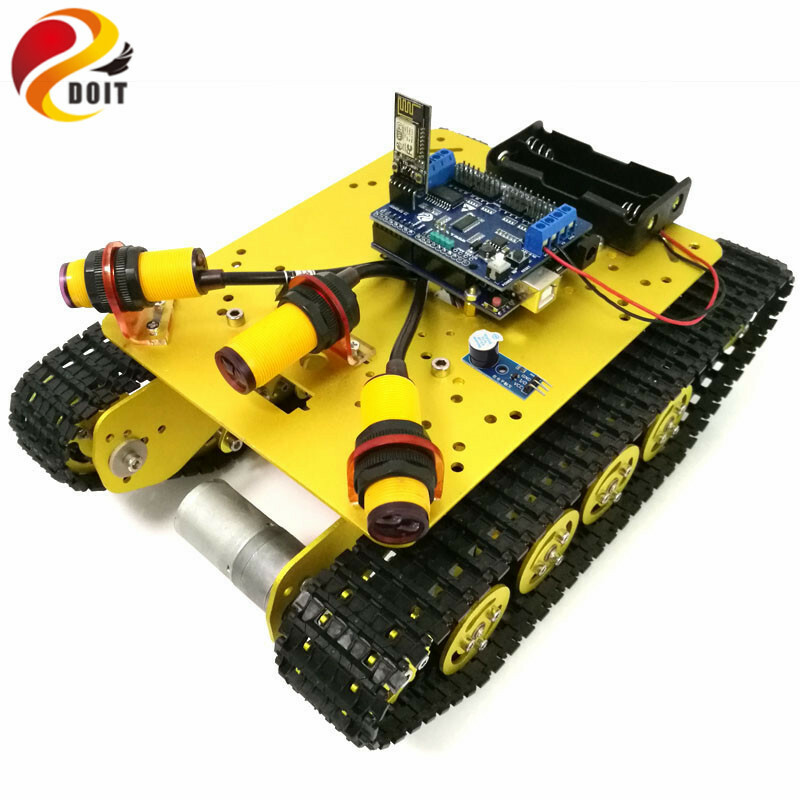 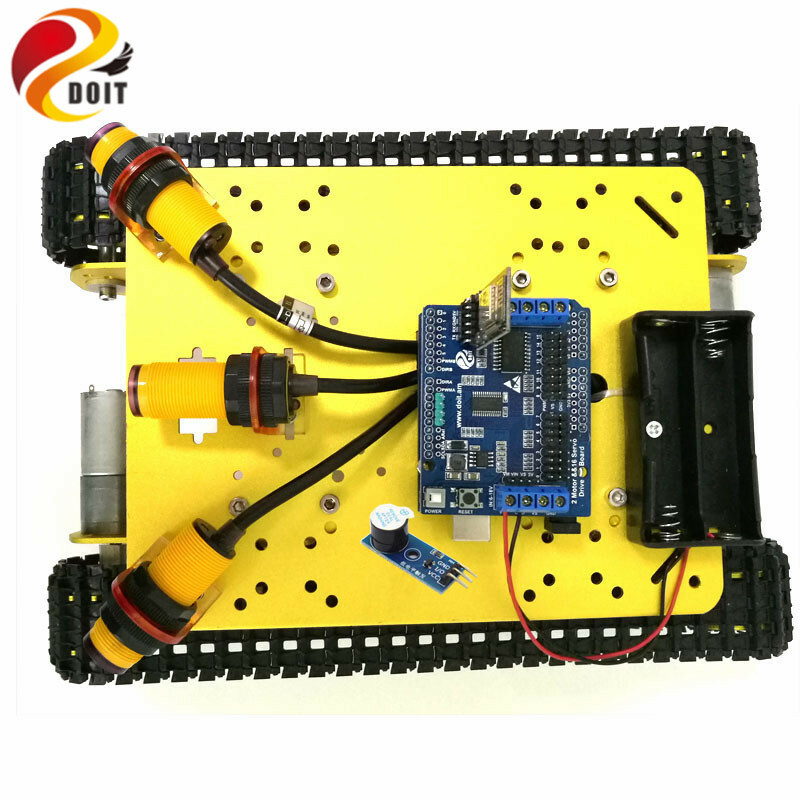 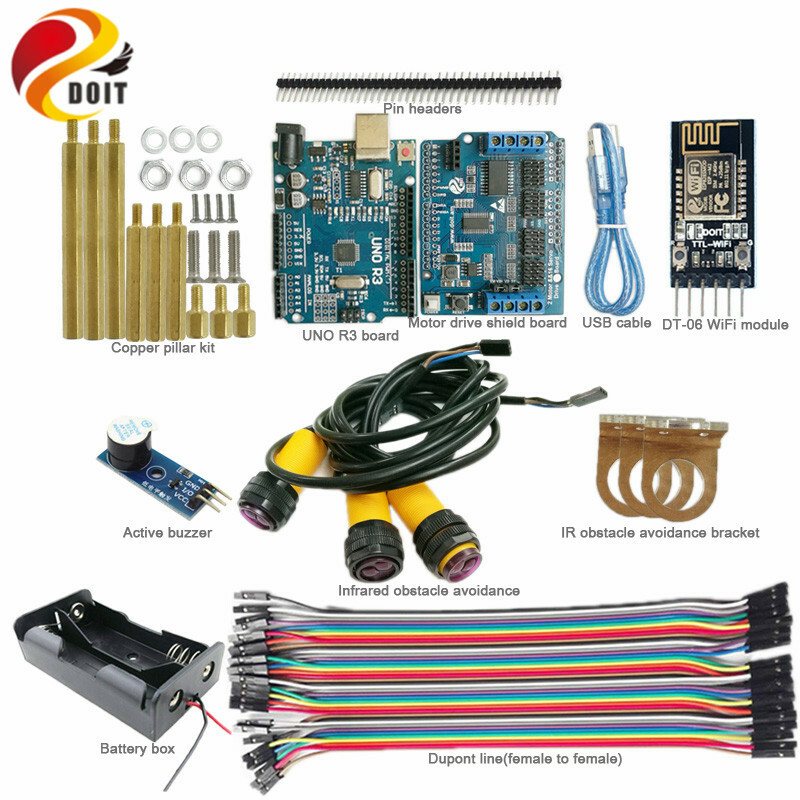 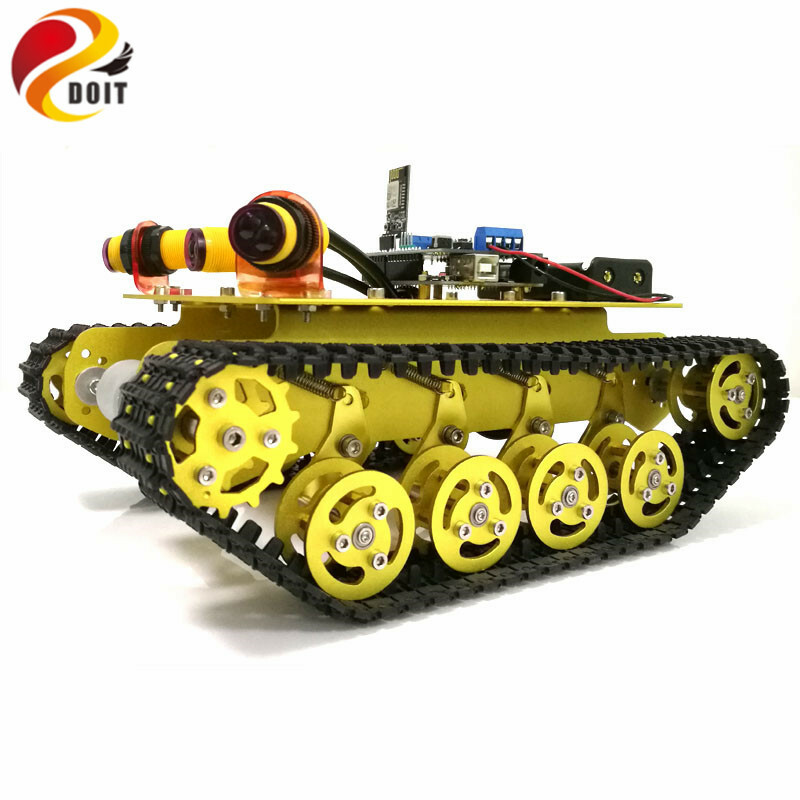 This Arduino uno development kit, is designed based on the Arduino uno board, together with 2-channel & 16-channel servo shield board to drive the tank and 2WD car. 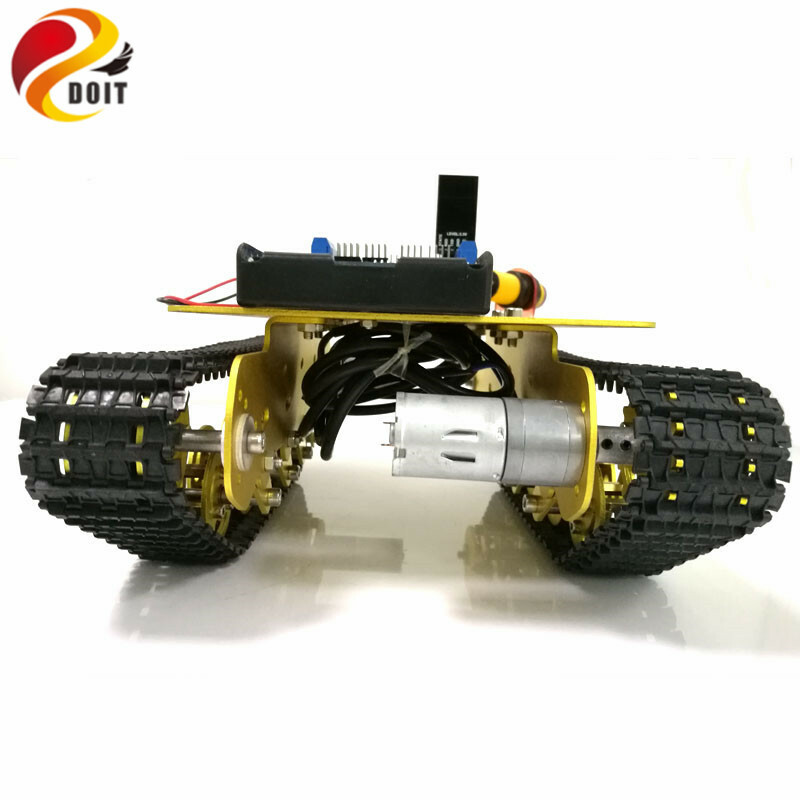 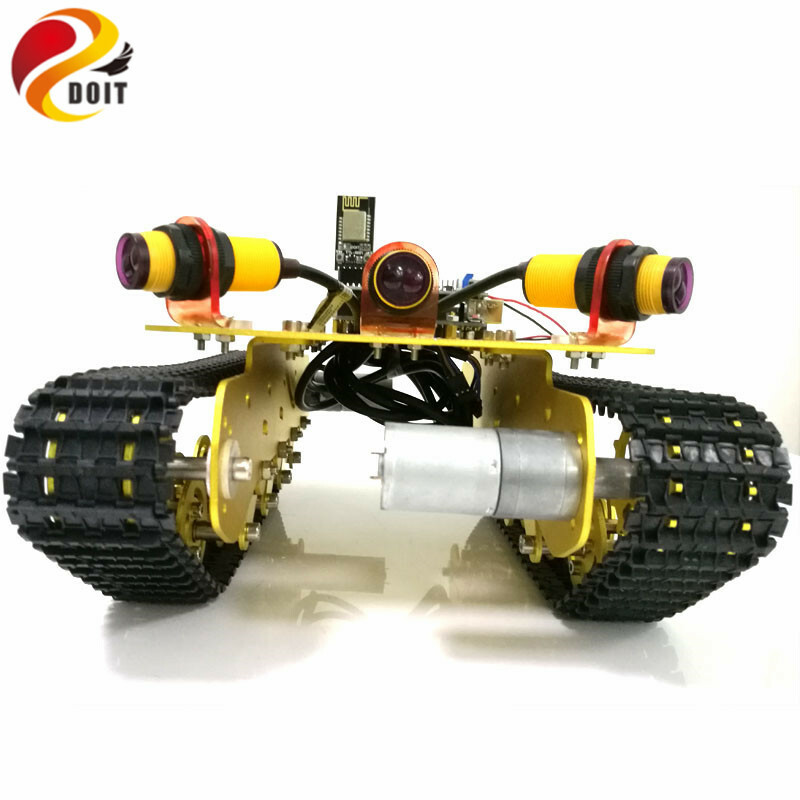 In addition, it has 1pcs DT-06 WiFi module, you can control the car by phone via wifi control. 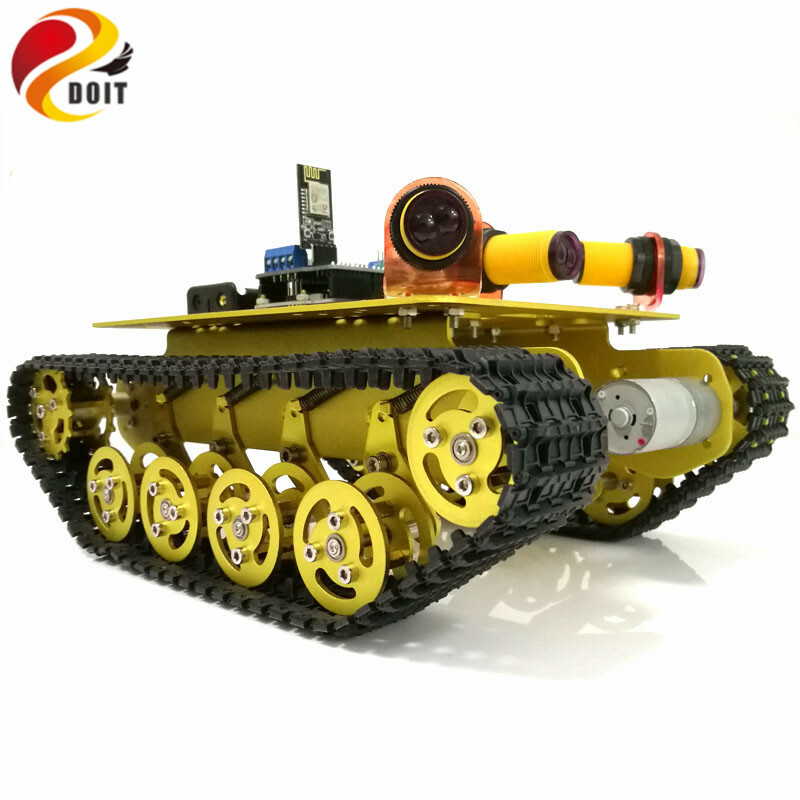 In addition, there has 3 Obstacle Avoidance sensor.